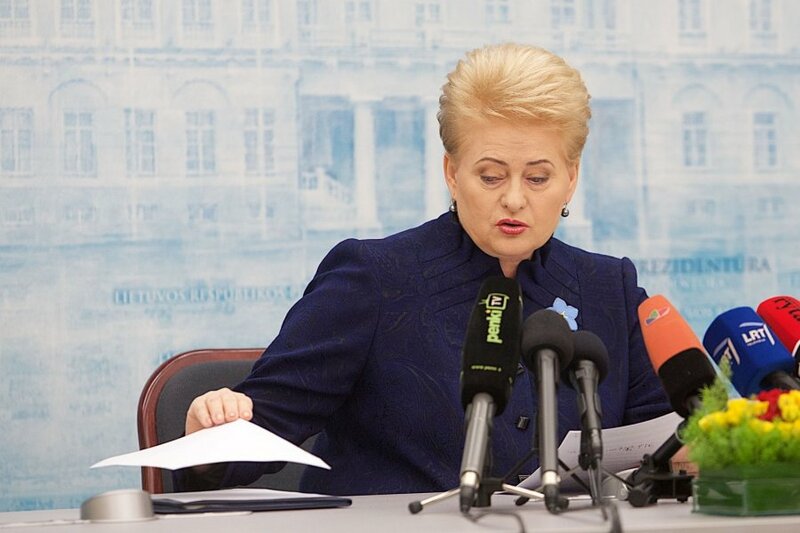 President Dalia Grybauskaitė‘s U-turn on establishing a new agency to tackle suicide, alcoholism and violence in families in Lithuania may make her a target during the coming election campaign. Political scientist Vincentas Vobolevičius said that obvious changes in the president‘s position will serve her political opponents: “As the elections are approaching and Grybauskaitė is likely to become a highly funded target during the campaign, I think that some of her mistakes can bite her quite hard,” he said. After the events in Kėdainiai the President suggested the setting up of a new agency, but later in the week changed her rhetoric and claimed she had never said the word institution, but meant a new function instead. 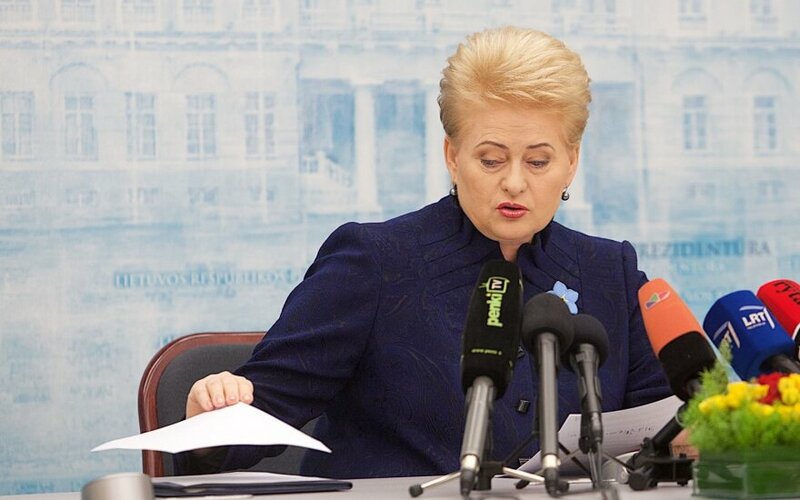 Her apparent proposal was fiercely criticized, with many pointing to the fact that there are now already more than 20 social care institutions in existence in Lithuania. “I said a new inspecting function is needed. I have never said that another institution is needed,” said the president at a later press conference. Previously the president was critical of the performance of government ministers but this week she changed strategy and steered clear of any criticism of their actions in the crisis. The change in approach by the president is being seen by analysts as reflecting a focus on her popularity ratings and the upcoming elections. Harsh criticisms ofgovernment ministers have in the past come back to haunt her, and analysts believe that if the president wants to have an influence on the formation of the cabinet after the elections, she has to maintain high ratings. “[High] ratings give her a certain weight, a moral right to demand, criticize. The calm tone, perhaps, shows that she has reconsidered her activities and will keep a calm position regarding some political figures until the elections,” said Vytautas Dumbliauskas, associate professor at Mykolas Romeris University. Vytautas Magnus University professor Lauras Bielinis argued that the president was well aware that she had no support in the parliament. “The majority is really not in her favour or will certainly not support one or other of her claims, so she is behaving correctly,” he said.